On one date only this summer Pete Tong and the Heritage Orchestra bring Ibiza Classics to Ibiza. Get ready for this. Pete Tong is bringing his Ibiza Classics performed by the Heritage Orchestra to Destino for a one-off event. Easily one of the hottest events of the season, this fusion of classic dance tracks and orchestral music creates a magical experience like no other. The Ibiza Classics series is the fruit of Ibiza Prom, a BBC late night event from 2015. The unlikely combination of genres resonated so deeply within listeners that it went on to selling out arenas and topping charts across the UK. 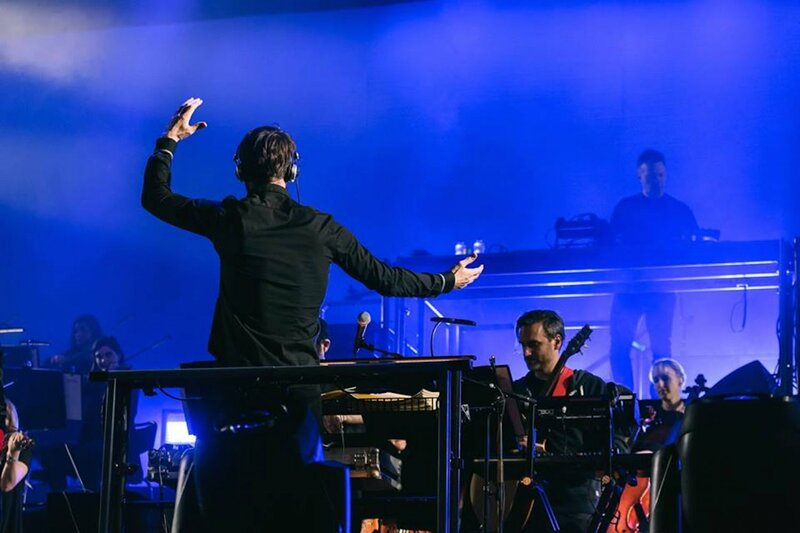 On Saturday 5 August the global tastemaker Pete Tong and the 65-piece Heritage Orchestra with conductor Jules Buckley will present the best of dance music in a unique way and dreamy setting. Quite frankly this event is nothing short of unmissable, bringing the best of multiple worlds together. All this at the Pacha Group paradise resort. How much better can it get? The first batch of tickets has just been released. Secure yours now as prices increase after the first 100 sold. This event will likely sell out. See below for details and tickets. Meanwhile, have a taste of where it all began.